The Criterion Channel, the new streaming service from US home video distribution outfit The Criterion Collection is to launch on April 8, with subscribers to cable operator Charter able to sign up immediately, with a ‘surprise movie’ released each Wednesday. The new streaming service will offer over 1,000 classic and contemporary art-house movies for US$10.99 (€9.60) a month, with discounts available for advance sign-ups and annual commitments. Plans for the service were unveiled last November when Filmstruck, the movies-on-demand service in which Criterion had a curated presence, shut down. The new service will be wholly owned by The Criterion Collection and will be available initially in the US and Canada, with plans to roll out to other international territories over time. Filmstruck, which was owned by Turner and Warner Bros, shut down on November 29 after launching in the UK, France and Spain earlier in the year, following its 2016 US launch. Turner said that FilmStruck had remained “largely a niche service”. 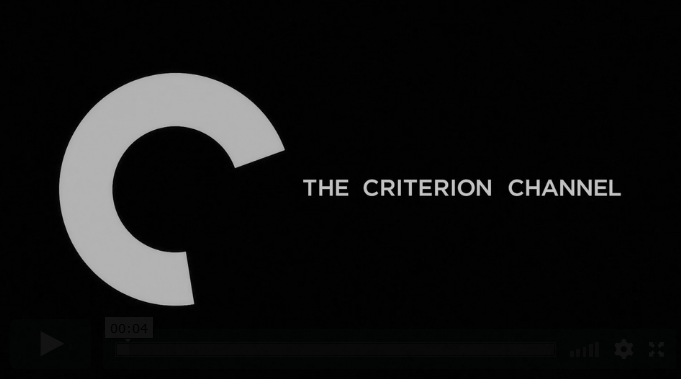 The Criterion Channel will also be available as part of WarnerMedia’s planned new streaming service to launch later this year.